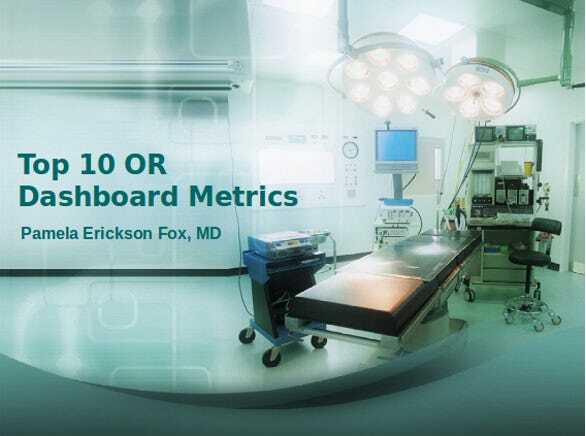 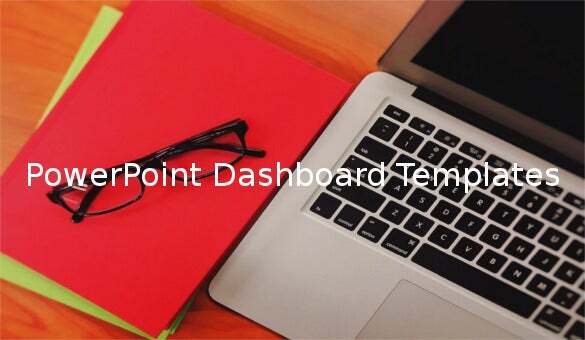 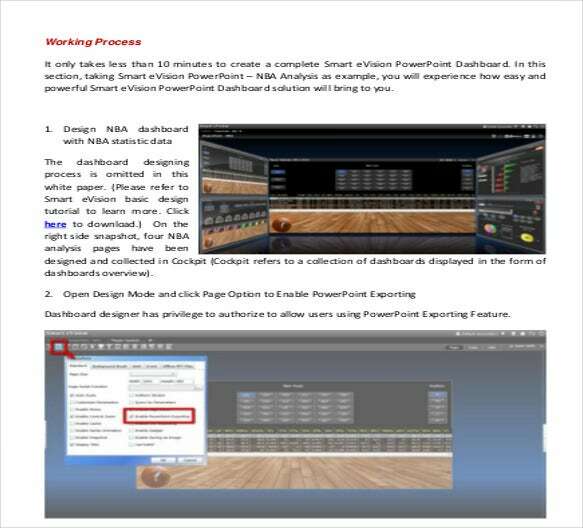 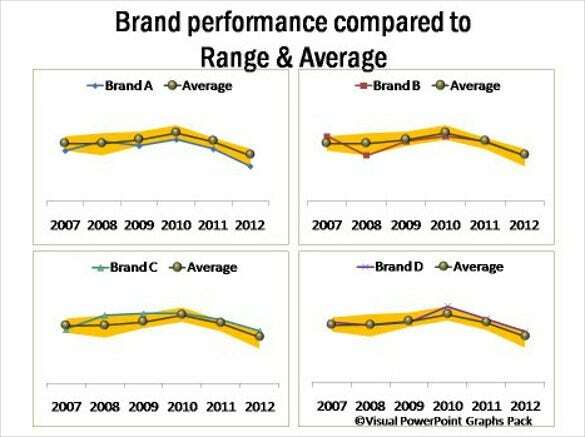 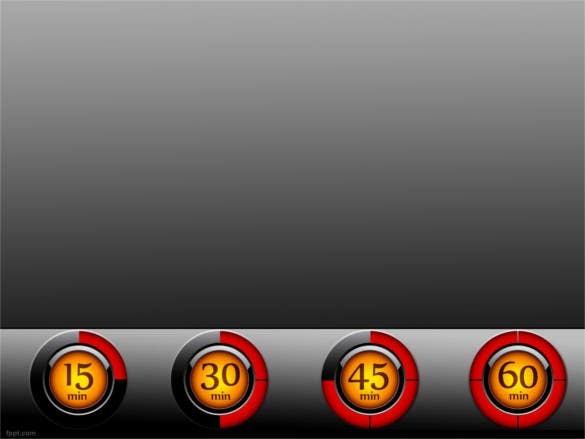 Dashboard PowerPoint is an important aspect of any business presentation and meeting. 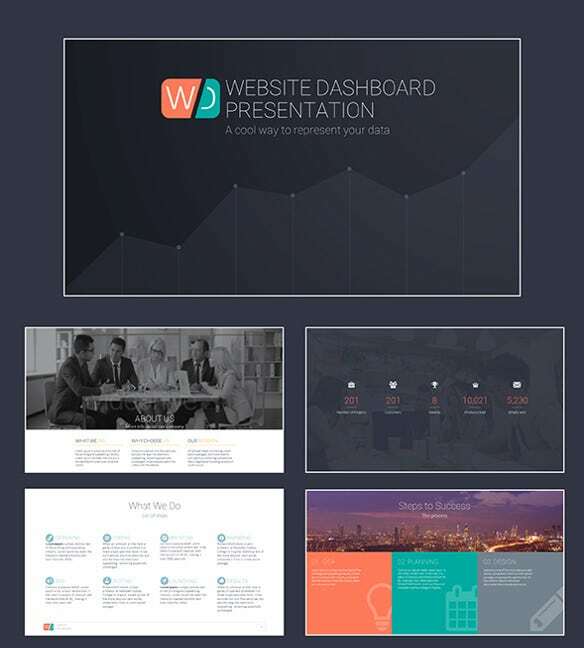 So to make this difficult complex task a little easier for you, we present you with the best collection of PowerPoint dashboard templates that can help you create your own personal dashboard presentation. 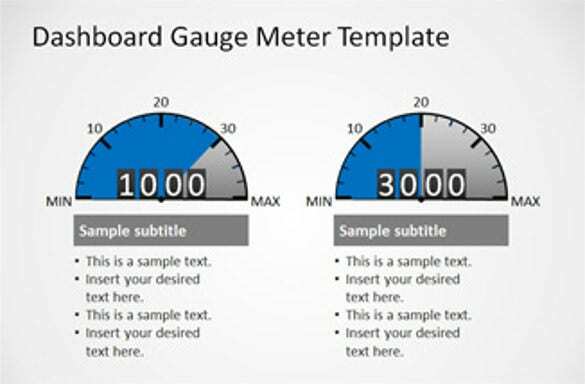 These cool PowerPoint template in formats like Word and PDF are easy to use and customise according to your requirements and content. 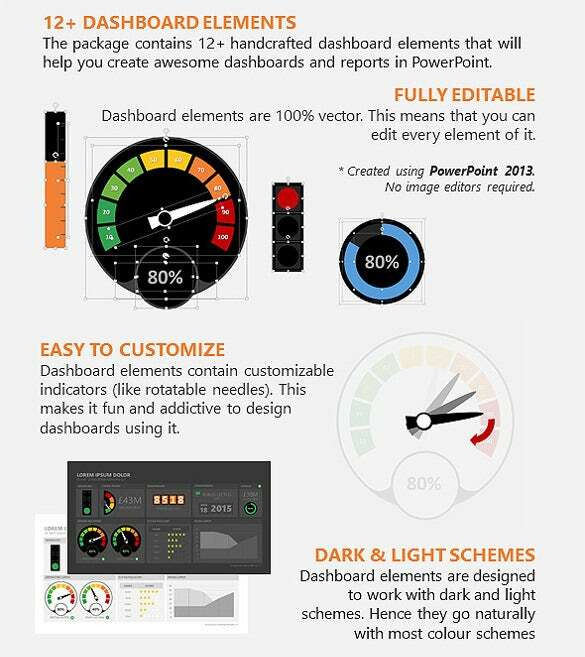 So download these PowerPoint dashboard templates today and create an easy dashboard presentation with all the information necessary. 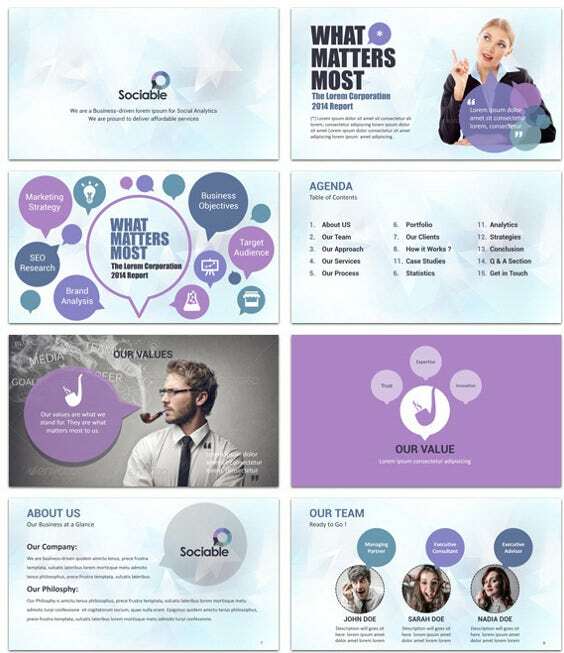 These PowerPoint templates help to present all the important information with the help of our special themes and backgrounds.